The Independent Internet Mahjong Newspaper has everything: history, rules, events, the lastest mahjong news. A must for any serious mahjong player. De Groene Draak: a mahjong club in Belgium. Magic Mahjong Social Pung. A club in Paris. 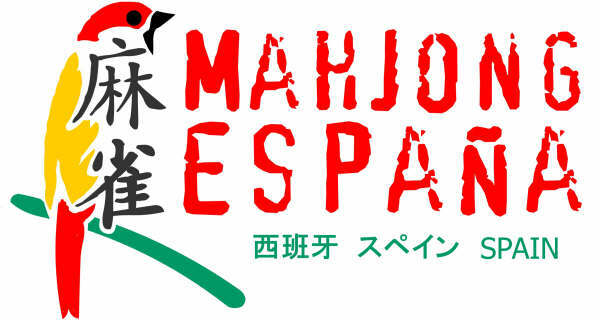 Dear friends from France, here are the rules, history and symbolics of mahjong. Dutch club. Has rules and other exciting stuff. Dutch club. The pages are in Dutch and contain rules and a ratinglist. De Die Wijzen. Dutch club. De Negen Poorten. Dutch club. Official homepage of the Dutch riichi championship. German mahjong portal with forum, player contact, info on the game and a shop. Covers the Classical Chinese rules which are widely used in Germnay. Walk through of the classic chinese rules. Has also a bit about the history of the game. 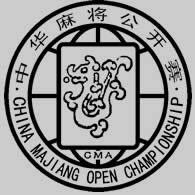 Info about the annual China Majiang Championship and Forum. At the 2005 forum the World Majiang Organization was founded. The Mahjong Museum in Tokyo. The dutch mahjong guru Martin Rep is webmaster for a mahjong netring. Good way to surf for mahjong knowledge. Take a trip around the world! National Mah Jongg League. An American organization. 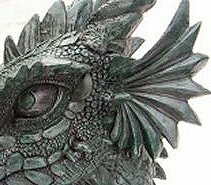 Simple site with an order form and a small forum.